For the yield chasing global investor, Dubai’s property market — even one in a correction mode — still has what it takes. “There has been a yield compression in Dubai from 9 per cent to 7 per cent in the apartment space,” states the new report from Reidin-GCP. “In the last 18 months, prices have flatlined, but rents have decelerated. 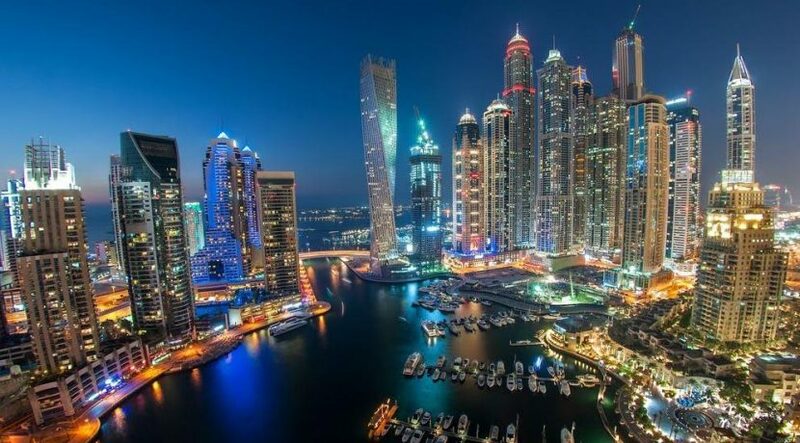 In comparison’s to Dubai’s average of 7.4 per cent last year, investments in New York would have yielded 4 per cent and down from the 5 per cent in 2014, while in Hong Kong, the drop over a two-year stretch was more marginal — from 3.5 per cent to 3.4. Singapore’s rental yield trajectory went from 3.4 per cent to 3.2. In Dubai’s case, yields in 2014 were averaging 7.4 per cent as property values spiked in the first-half of the year from a wave of speculative buying. According to the Reidin-GCP report, the standout location for yields in the villa space were those on the Palm Jumeirah. Yields have corrected significantly — perhaps indicating that this community, more than any other one has had higher levels of home ownership, especially given its “trophy” status, the report notes.